With England into the Nations League Finals, Harry Kane wants to end the Three Lions' wait for a trophy this year ahead of Euro 2020. Harry Kane is targeting Nations League glory in 2019 and believes success in Portugal will boost England's Euro 2020 chances. 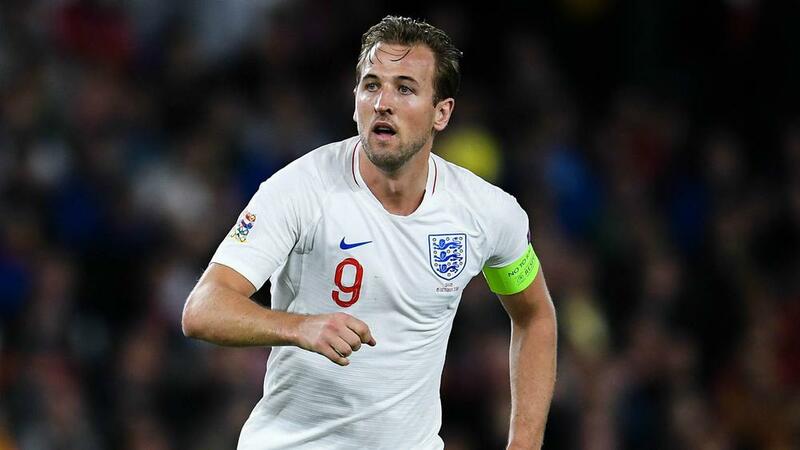 Not every nation has appeared to treat the inaugural edition of the competition as a major tournament, but Kane is confident that victory at the end of the season - when England face Netherlands in the last four before a potential final three days later - would provide a platform for the European Championship. "The Nations League is an opportunity to win a trophy and if we win one then hopefully it will be easier to win another," the England captain told The Telegraph. "It will give us a real confidence and belief going into the Euros. "We are in a great position for 2019 and hopefully we can take that into the Euros after that. The World Cup felt like the start of something and that's the most important thing. "The summer was amazing but it was so, so important that we carried on. "When we look back at the World Cup, there were performances in which we could have done better and the next motivation, the next step, is putting that right. "We've put in some big games – beating Spain away, Croatia at home - and it feels like we are still ticking those boxes, as we were doing in the summer, that will make us better."